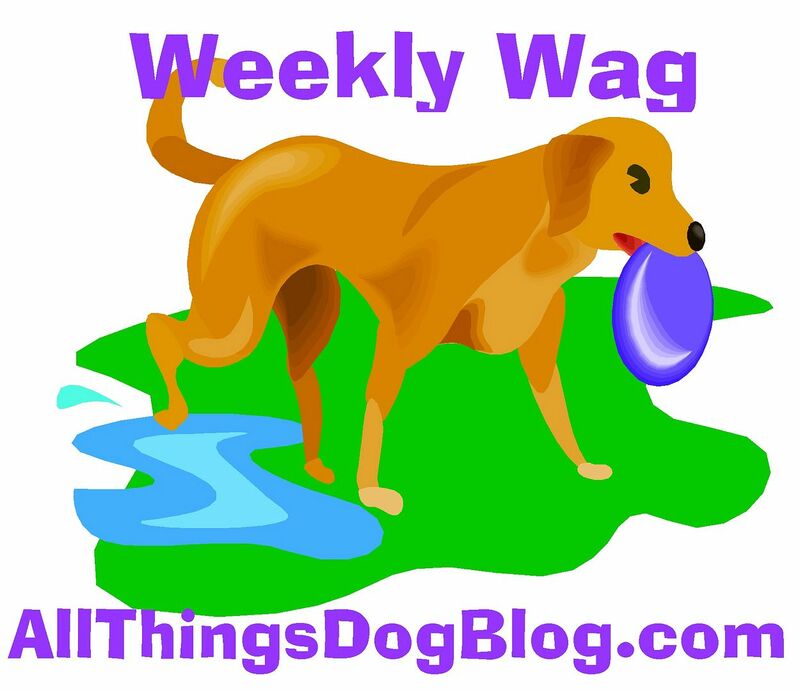 Be sure to check in at All Things Dog Blog to see all the photo posts there too. We've got a whole afternoon of fun planned, and mom's got Peanut Butter Dog Treats for us this afternoon. Don't miss the recipe; you can make it for your Fido and serve it for a game-time snack. Enjoy! Stopping by to give a paw bump and a tail wag!